But I also see you shunning the Muslim Somali girl in your MSA during prayer time. I also feel the pain of black Muslims whom your mosques exclude from the community and from becoming a part of the collective Ummah. I heard the disdain in your voice when you called them ‘abeed’ or slaves as they broke their fasts. I heard the deafening silence of your lack of interest when two young, black men, Mohamedtaha Omar and Muhannad Tairab—along with Christian friend Adam Mekki, were murdered in Fort Wayne, Indiana in Feb. 2016. In 2015, I saw the blatant hypocrisy when you decided to speak out for Deah Barakat, Yusor Abu-Salha, and Razan Abu-Salha, Muslims who were murdered at Chapel Hill, the same day you heard about it. I saw the inequality when you wouldn’t even consider marrying Omar, the sincere and genuine epitome of Islam because then you’ll have ‘black babies,’ and instead will marry the first blue eyed, fair skinned Jordanian to pass by you. I saw the irony when you felt black Muslims were ‘the wrong kind of Muslim’ when; in fact, you barely know your religion at all. Because if you did, you’d know “O mankind, indeed we have created you from male and female and made you peoples and tribes that you may know one another. Indeed, the most noble of you in the sight of Allah is the most righteous of you. Indeed, Allah is Knowing and Acquainted.” Surah Al-Hujurat 49:13. 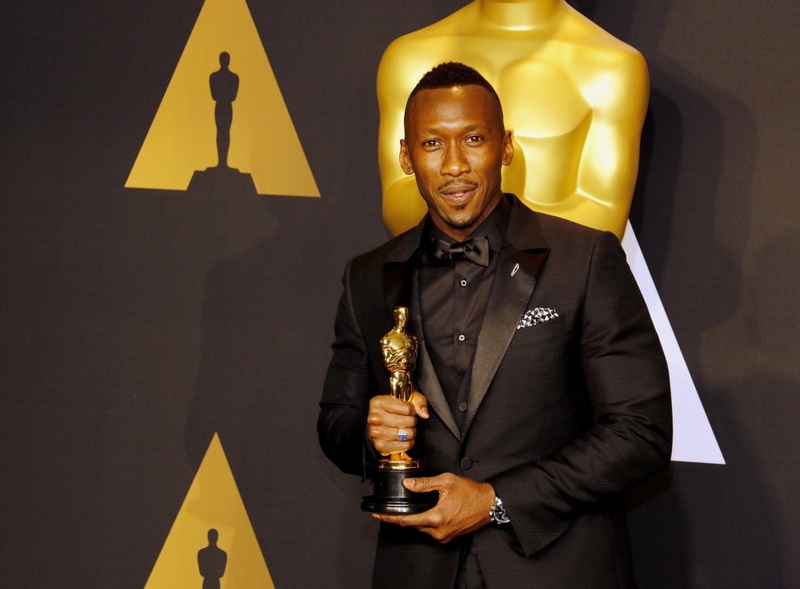 I see the blatant racism and intersectional invisibility Black Muslims face when you welcomed Mahershala Ali today, open arms and accepted him like a token badge of honor for Islam, but continue to discriminate, hate, and exclude black Muslims in your own community. A Muslim is a Muslim. No better, no worse. Period. It’s time we start understanding that. Please support your black Muslim brothers and sisters by standing up to the hate in the mosques, shutting down the discriminatory rhetoric from your fellow Muslims, working with them to integrate into the community, welcome them into the Ummah, and donating to black Muslim organizations like Black Muslim Psychology.